Often used in cosmetic applications such as face masks where it is suitable in treating oily skin as it draws out and absorbs impurities. Only 14 left in total. Click to see additional information. 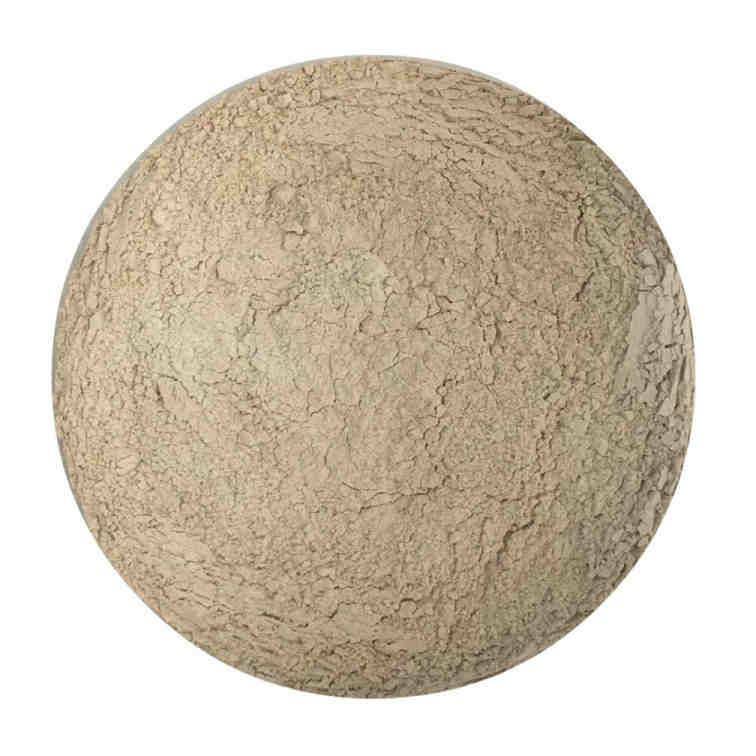 Fullers Earth Clay Powder is often used in cosmetic applications such as face masks where it is suitable in treating oily skin as it draws out and absorbs impurities. It can be added to soap bars for the same type of use - treating acne for example. It is not recommended for dry or sensitive skin.